Chuck Toeniskoetter is the Chairman of Toeniskoetter Construction, Inc., which he founded in 2009. He has over 40 years of experience in commercial construction and development in the Silicon Valley. Over the course of his career, his business philosophy has been to provide high-quality construction and to develop buildings of enduring design, materials and value. As Chairman and CEO, Chuck maintains a role in developing client relationships, providing guidance and advice on projects, and leading the company in strategy. Chuck is also active in the community. He is a co-founder of the Stroke Awareness Foundation and sits on its Board of Directors. He is also on the Board of Directors of the San Jose Conservation Corp, Team San Jose, the San Jose Water Company, and Heritage Bank of Commerce. Chuck received a bachelor's degree in mechanical engineering from the University of Notre Dame in 1967 and an M.B.A. from Stanford University in 1973. He served as an officer in the Marine Corps from 1967 to 1970, including a tour in Vietnam, and completed his service as a Captain and Company Commander at Camp Pendleton, California. In 2003, Chuck sold his portion of Toeniskoetter & Breeding Construction. He maintains his role as Chairman at Toeniskoetter Development (formerly Toeniskoetter & Breeding Development). 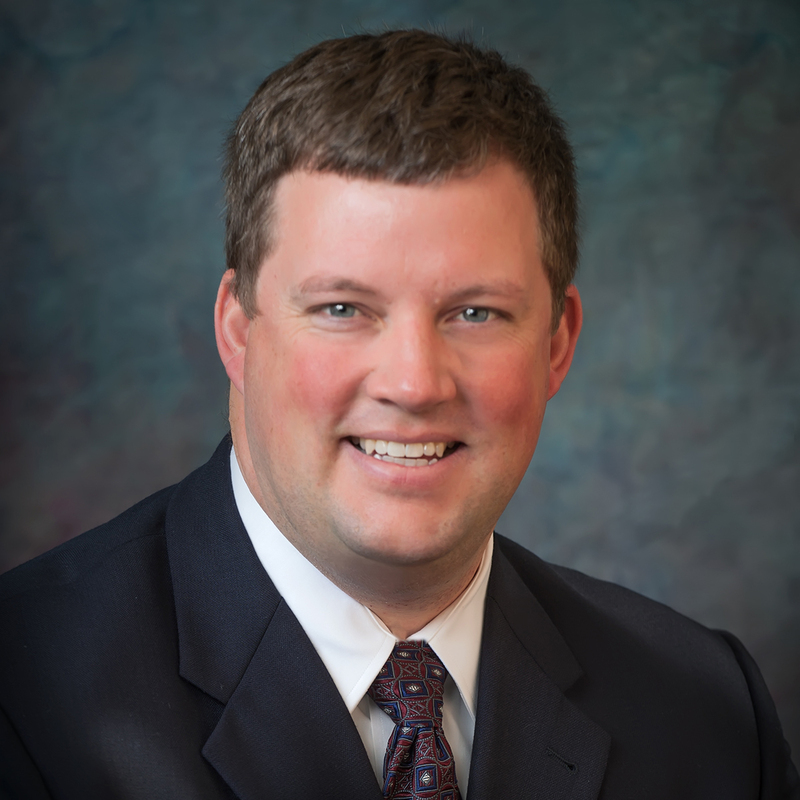 As President & CEO of Toeniskoetter Construction, Dan Amend is responsible for new business development, client relations and corporate governance. He develops high-quality tenant improvement projects and oversees the projects from inception to completion. He has more than 20 years of experience working in management at Toeniskoetter. He is also Executive Vice President of Toeniskoetter Development, Inc.
Dan is the Chair of the Board of Directors of the Associated General Contractors of California Santa Clara District. He is also the Vice Chair of the Board of Directors of the Children's Discovery Museum of San Jose. He is the Past-President of the Board of Directors for Senior Housing Solutions. Dan has an Officer License and Broker License from the California Department of Real Estate. He is Past-President of the Board of Directors for the National Association of Industrial and Office Properties (NAIOP) and he is a member of the Building Owners and Managers Association (BOMA). Dan earned his degree in Aerospace Engineering from the University of Notre Dame. As Executive Vice President of Toeniskoetter Construction, Gary Dam manages all of the administrative requirements for construction projects, which includes developing budgets and schedules, overseeing the bid process, awarding subcontracts, handling the permit process, and acting as a liaison between the client, architect and subcontractors. Gary specializes in phased occupied tenant improvements; medical office renovations, including experience with OSHPD 3 build outs; shell construction; and site work. Gary has over 35 years of construction industry experience, 28 of which has been working with Chuck Toeniskoetter. Some of his most visible construction projects include O'Connor Health Center, a 3 story medical office building at 455 O'Connor Drive; Granite Creek Business Center; Madrone Business Park; Madrone Village Shopping Center; 450 West Santa Clara Street; and our company headquarters at 1960 The Alameda in San Jose. As Executive Vice President of Toeniskoetter Construction, Adam Toeniskoetter is responsible for developing relationships with clients, architects, and subcontractors. He is also responsible for managing projects and specializes in phased occupied renovations. Adam has his general contractor's license, and he successfully completed his Professional Accreditation in Leadership in Energy and Environmental Design (LEED). Adam earned his bachelor's degree in liberal studies from the University of Central Florida in Orlando. As Vice President, Brett Johnson develops and issues bid invitations, contracts to owners, subcontracts, change orders, submittals and job closeout documents. Effective communication with project managers, clients, subcontractors, architects and superintendents is Brett?s primary goal to contribute to a successful project experience for all of the team members. Prior to joining the Toeniskoetter team in the fall of 2012, Brett worked as a designer and estimator for commercial and residential landscape construction contractors. Brett has a background in graphic design and illustration and has a bachelor's degree in graphic communication from California Polytechnic State University, San Luis Obispo. As Project Manager of Toeniskoetter Construction, Taylor Nordberg prepares bid documents and budgets, gathers required permits, establishes construction schedules and works to ensure client happiness and satisfaction. Prior to joining the Toeniskoetter team in 2016, Taylor worked as a Project Manager and Application Engineer in the building automation industry. There he was involved in Alameda?s JATC Zero Net Energy Center, Solar City Fremont, and systems design for Wi-fi communicating BAS systems. Taylor also has project management experience in the gold exploration industry. He earned his Bachelor of Science degree in geologic science from the University of Minnesota, Duluth. As Project Manager of Toeniskoetter Construction, John Russo prepares bid documents and budgets, coordinates with the site superintendent and subcontractors, establishes construction schedules, and works to ensure client satisfaction. John focuses on special projects. As Vice President, Bernadette is responsible for processing payables, receivables and communicating with subcontractors and vendors. In addition to other accounting operations she is also responsible for HR. Bernadette joined Toeniskoetter in March 2008 as a Property Portfolio Accountant, where she was responsible for receivables, bank reconciliations, insurance tracking and assisting with partnership cash flows of over 2 million square feet of commercial real estate property. Before joining Toeniskoetter, she worked in the mortgage banking industry. As Director of Communications and Administration, Megan assists in the communication between project managers, clients, subcontractors, architects and superintendents. She supports the project management team by developing and issuing bid invitations, contracts to owners, subcontracts, change orders, submittals and job closeout documents. Megan also leads the marketing efforts of the company, including developing newsletters, advertisements, and proposal materials. Megan earned her bachelor's degree in marketing from the University of Notre Dame. As Project Administrator at Toeniskoetter Construction, Paula Fuller assists in the communication between project managers, clients, subcontractors, architects and superintendents. She supports the project management team by developing and issuing bid invitations, contracts to owners, subcontracts, change orders, submittals and job closeout documents. As Superintendent at Toeniskoetter Construction, Steve Frederick is responsible for overseeing the job site, coordinating the construction schedule between the client, project manager, and subcontractors, leading weekly job site and safety meetings, and scheduling inspections. As Superintendent at Toeniskoetter Construction, Scott Holland is responsible for overseeing the job site, coordinating the construction schedule between the client, project manager, subcontractors, and client vendors, leading weekly job site and safety meetings, and scheduling inspections. As Superintendent at Toeniskoetter Construction, Brent Koontz is responsible for overseeing the job site, coordinating the construction schedule between the client, project manager, and subcontractors, leading weekly job site and safety meetings, and scheduling inspections. As Superintendent at Toeniskoetter Construction, Todd Leal is responsible for overseeing the job site, coordinating the construction schedule between the client, project manager, and subcontractors, leading weekly job site and safety meetings, and scheduling inspections. As Superintendent at Toeniskoetter Construction, Mike Monaghan is responsible for overseeing the job site, coordinating the construction schedule between the client, project manager, and subcontractors, leading weekly job site and safety meetings, and scheduling inspections. As project superintendent, Ken specializes in tenant improvements and medical office renovations. He is responsible for overseeing the job site, coordinating the construction schedule between the client, project manager, and subcontractors, leading weekly job site and safety meetings, and scheduling inspections. Before joining Toeniskoetter Construction, Ken worked as a superintendent on numerous commercial, restaurant, medical, and residential construction projects. Ken also holds multiple Commercial Building Inspectors Certifications. As superintendent, John is responsible for overseeing the job site, coordinating the construction schedule between the client, project manager, and subcontractors, leading weekly job site and safety meetings, and scheduling inspections. Before joining Toeniskoetter Construction, John worked as a contractor and superintendent on commercial, light industrial, public works, residential and educational projects.